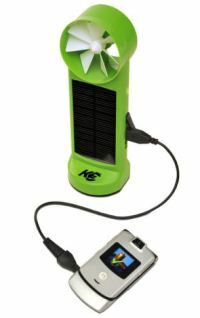 iPod (or other MP3 players) solar charger! Time at the beach! Aaaaaaah….. enjoying life with your MP3 player but then… Aaaaaaargh! battery’s gone. Well no worries! 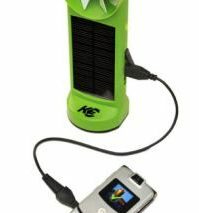 Here’s a nice gadget you can use on the beach, in the park, on campsites: your own, mobile solar charger! I especially like this one: My Solar Buddy. The Solar Buddy charges cell phones, iPhones, iPods/MP3 players, portable gaming devices, digital cameras, GPS units, PDA’s, almost ANY small device! Want to build one yourself? Check out these <a href=”https://www.instructables.com/howto/solar+charger/”>instructables</a>.